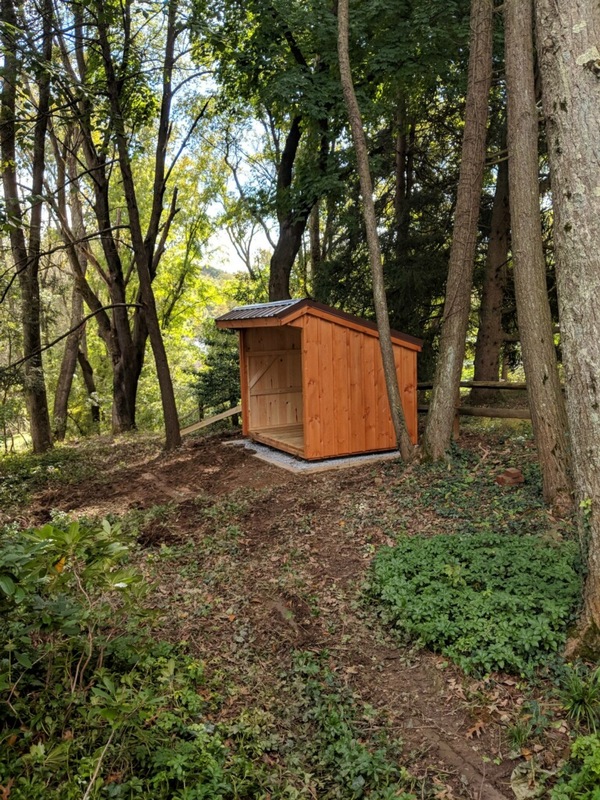 Wooden Firewood Shed w/ lean-to roof. 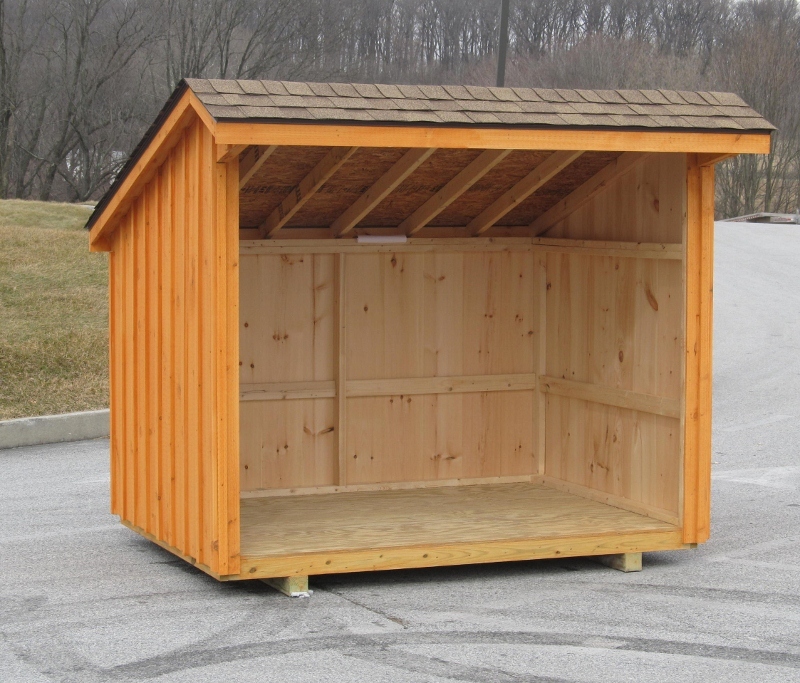 Firewood storage sheds are great for RV sites, cabins, campsites or even your home. 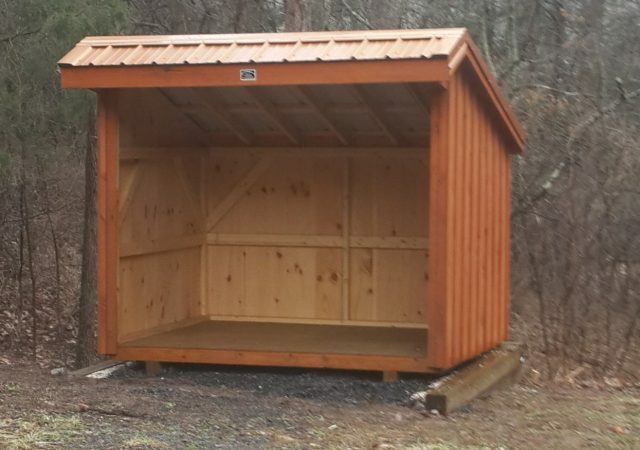 By buying a firewood shed, you can keep your firewood dry, mold-free and ready to be placed in your fireplace or pit at any time. 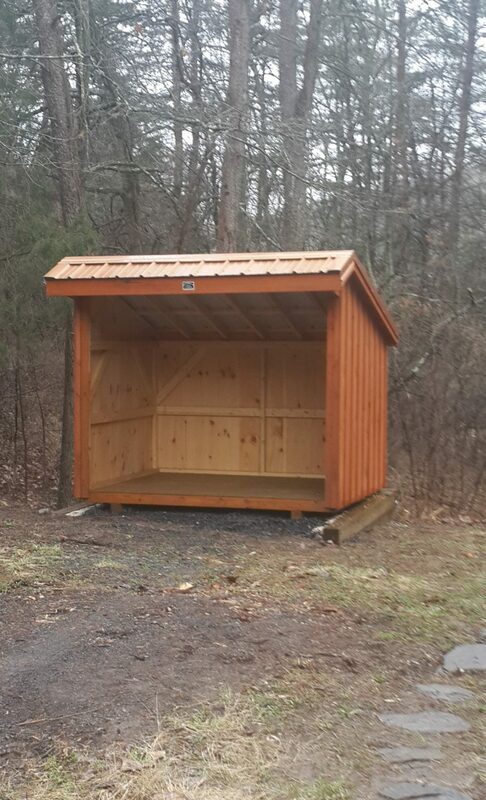 While you can keep your firewood outside, it is more susceptible to mold and the elements. 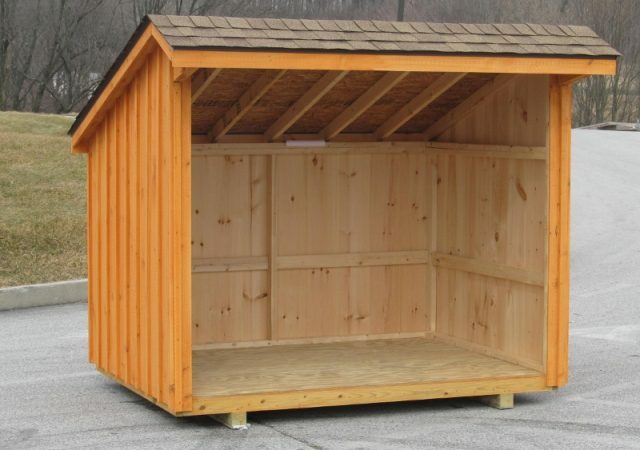 This could mean it will not burn as quickly or may not be able to burn at all. 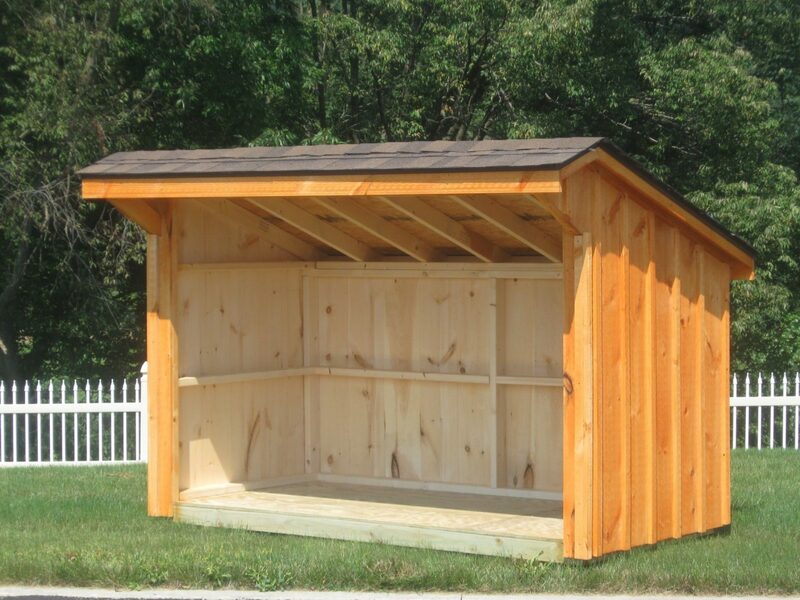 Firewood sheds are guaranteed to keep your firewood dry and ready to burn. 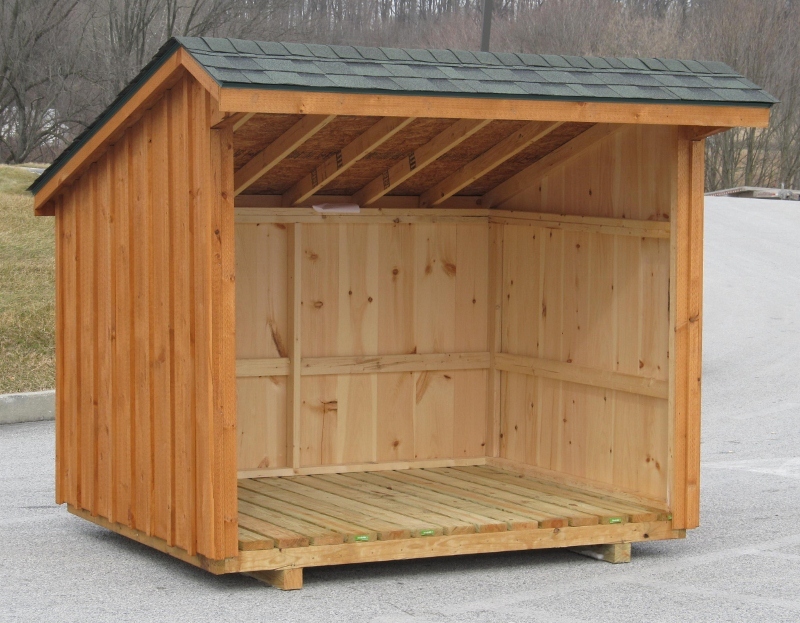 These sheds take up a small amount of space in your campsite or backyard & are perfect when used as storage space for firewood! 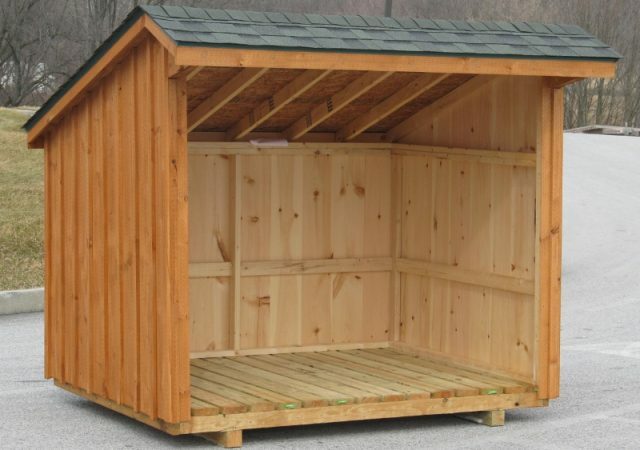 They can hold plenty of wood to last you all winter and can last throughout the year. 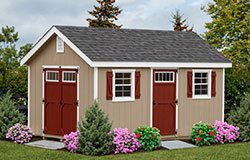 There are many reasons to invest in a shed and can be used to store more than just your lawn mower and poly tarps. 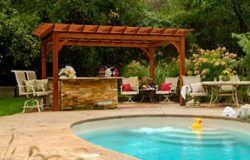 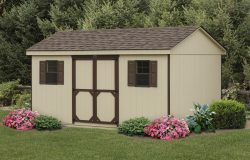 Buying a firewood shed, however, does require some planning in order to get the perfect shed for your space and purpose. 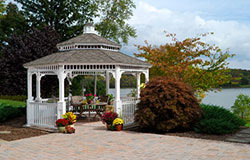 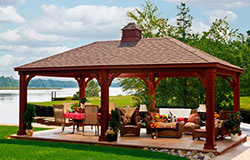 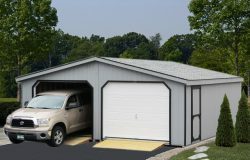 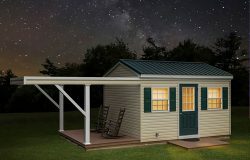 Consider a prefabricated shed or a rent-to-own shed. 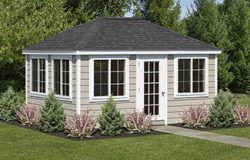 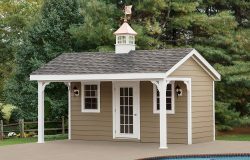 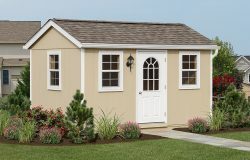 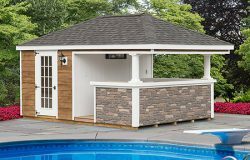 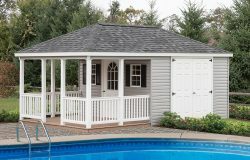 NJ as well as PA and Maryland sheds are offered at fair prices and if they are not prefabricated can be assembled quickly and easily. 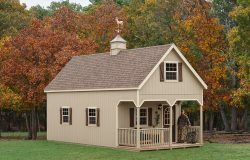 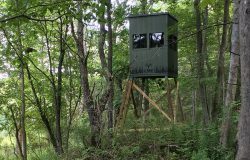 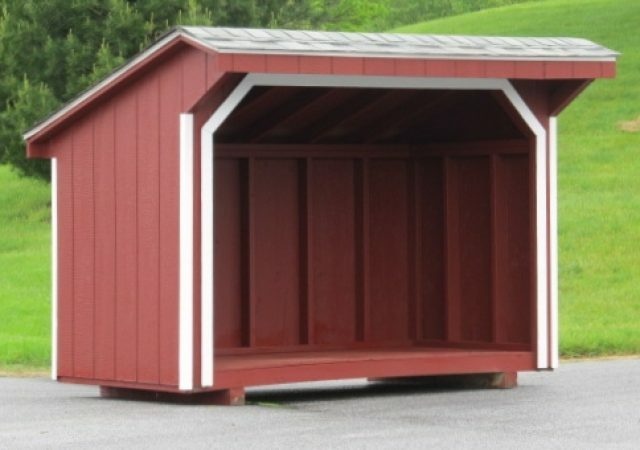 Here at Stoltzfus Structures, we provide you with Amish made sheds built to last, made with quality materials and craftsmanship to ensure longevity. 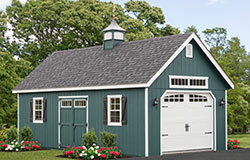 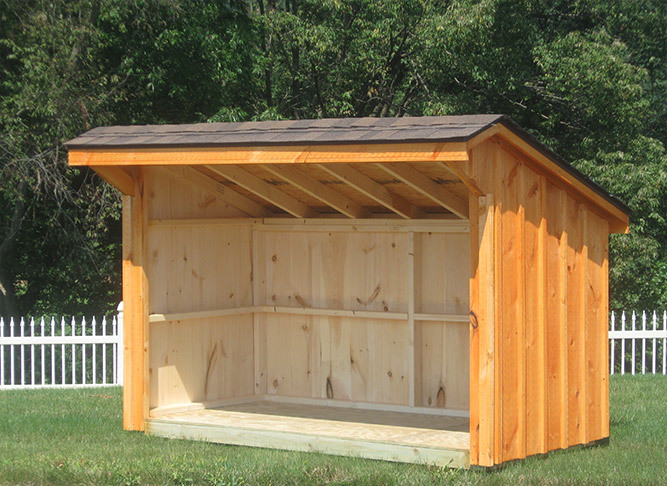 We stand behind our firewood storage sheds with a three-year warranty. 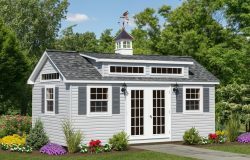 You can find the perfect shed through our website or by talking to one of our helpful customer service representatives who will make sure you get the exact shed for your job or space. 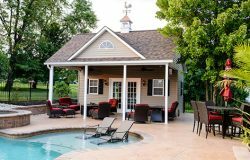 By doing the proper research as well as looking at our photo gallery, you can make the best decision. 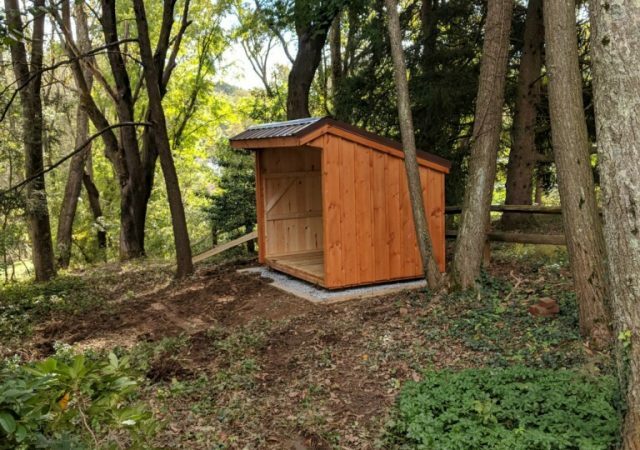 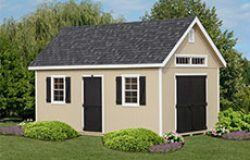 If you are looking for a simple shed that will be great for storing tools and outdoor equipment you may want to consider a firewood storage shed. 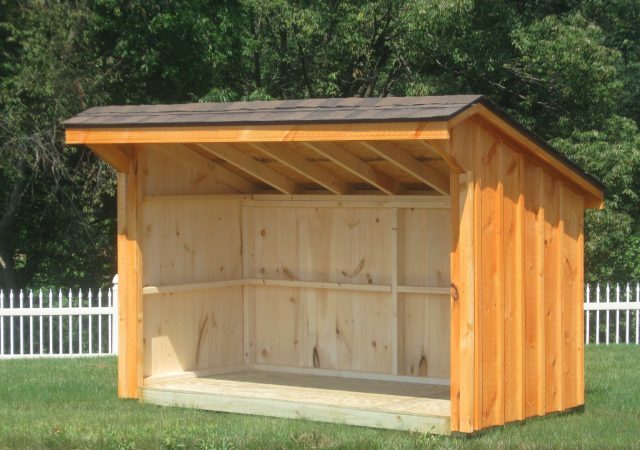 Our firewood sheds for sale are sturdy and can withstand harsh weather conditions and many years of use. They are spacious enough to hold tools, equipment as well as enough firewood to last all winter. 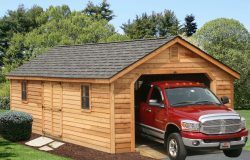 A firewood shed will not, however, dominate your backyard or work area. 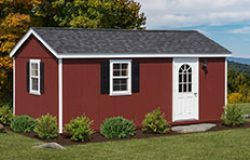 Call today or visit our showroom to speak with one of our customer service representatives that are here to answer all your questions about sheds for wood.